The age old stance of “You get what you pay for” is definitely true in many instances. When purchasing brakes for example, not many will hesitate to choose the brand new safety department approved model when offered the choice between the second hand, worn down pads from a car no longer in production. It’s just common sense. But what is the rule when choosing clothing? We are all for a bargain. However, when you are buying an item intended for long term use such as a pair of boots, it can be worth paying a bit more for quality. Especially as classic items won’t date and with care, they can last you for many years. 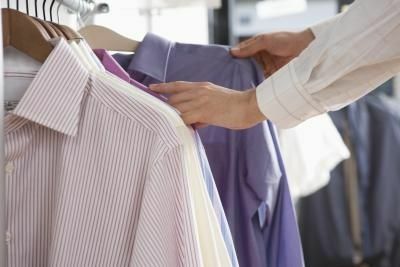 Clothing produced on a mass scale is designed to be cheap and therefore is often almost disposable as the quality suffers in order to keep costs down. Which is why we are making the argument for investing in quality clothing. But first, to understand the reasons behind the price of substance, we must first understand the pricing hierarchy. 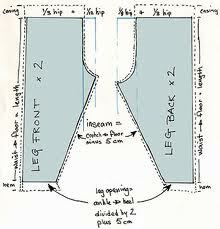 One of the most significant costs associated with any item of clothing is the price of purchasing the materials used. Clothing made in large batches (mass produced) makes these savings in buying fabric in bulk. Synthetics are usually the least expensive to produce, with polyester and rayon being two common examples. These fabrics come with their own set of issues, such as not allowing your skin to breath properly and the odd fire hazard. Higher end fabrics include wool and other fibres made from a range of animal hairs. Silk is another expensive fabric, its price being reflective of its manufacturing difficulty, handling issues and controls on output from suppliers. Cheap, off the rack clothing is produced on a large scale and tends to model a loose fit, designed to suit as many men as possible. But as not all men are built the same, they usually fit all of them poorly. Therefore, when high end items are created they tend to be innovative in an attempt to separate themselves from the fray and new designs and styles require new patterns to be developed. Designer off the rack stores are at liberty to tailor and tweak these designs to meet the needs of their customers and the higher price is in accordance with the premium fit. The way any item comes together is a huge determining factor in price. Understandably, machine made clothing is cheaper and quicker to produce, while hand sewing takes considerable time and skill. Furthermore, there is the cost of labour, or the inhumane price of sweatshops which take advantage of workers in third world countries. For these three reasons, it is advisable to stick with a name and brand you can trust with a reputation for lasting quality, as you have the re-assurance of knowing that you can expect a reasonable level of wear and prestige associated with it. Ron Bennetts Big Mens Clothing make a point of stocking high quality garments for the Big & Tall man. 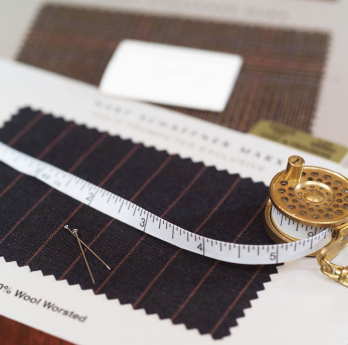 Regularly producing elegant garments, tailored specifically for our customers. Brands such as Canterbury, whose humble beginnings trace back to making uniforms during World War One. 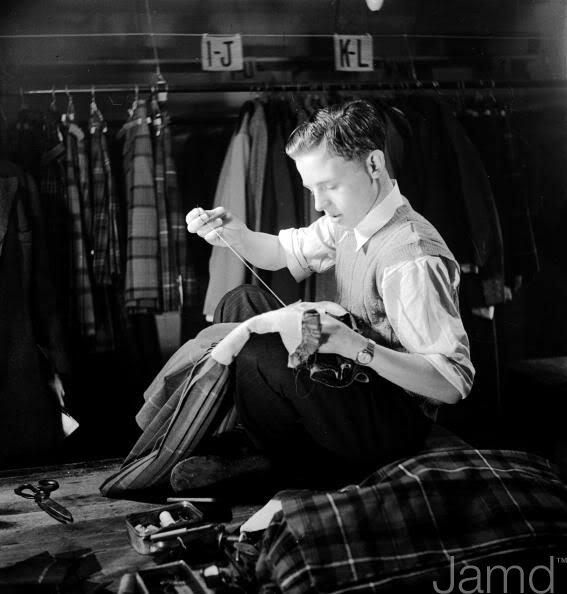 Since this time Canterbury has has been manufacturing the same high quality clothing for over 100 years. The Canterbury brand has built a solid reputation for manufacturing practical and quality garments. From sweatshirts to track pants, polos to T shirts, Canterbury have you covered in every facet of the “game of life”. Ultimately, you and others around you will notice the difference when you chose to wear well-cut and well-made items which won’t leave you falling apart at the seams. Vote for craftsmanship and invest in your man-drobe.